Pick-ups may not have a market in India (for private use), but this segment finds favor in markets such as America and Australia. Mahindra is present in the Australian market and sells pick-up versions of the Scorpio in single- and dual-cab versions. 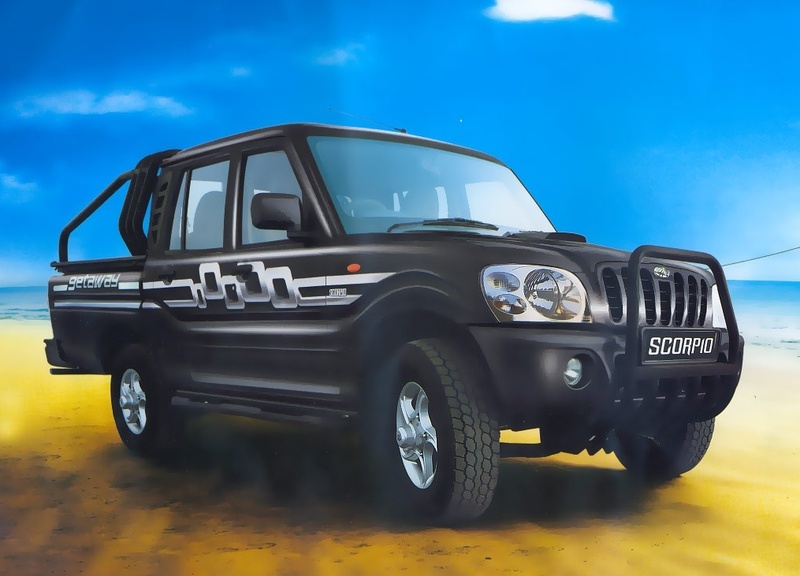 The dual-cab Scorpio Pik-Up is known as the Scorpio Getaway in India and is marketed as a lifestyle vehicle. The next generation Pik-Up from Mahindra will be a global model adhering to global standards of safety and features. According to a report on Go Auto, the next generation Pik-Up from Mahindra will feature a global design and even a 5-star safety rating. Mahindra would be looking to market this pick-up exclusively in Western countries. Mahindra Automotive Australia's national manager, Mahesh Kaskar, confirmed to the publication that the new Pik-Up will indeed be a global model with safety and features adhering to global standards. It's logical for the new Pik-Up to be based on the next generation Scorpio's platform. Mr. Kaskar also said that Mahindra will be launching the XUV500 AT in Australia, expected mostly by the end of this year. According to the manager, the XUV is witnessing low sales in Australia as it is available only with a manual gearbox. Mahindra launched the XUV500 AT in Algeria in March, equipping it with a 6-speed automatic transmission.